Brought back from the dead and well-stitched together, "The Frankenstein Chronicles" is a solid, strong-boned detective story. But “Frankenstein” refused to die. The first season was met with strong reviews in the United Kingdom, airing on ITV’s Encore station, and was renewed for a second six-episode run. That much content cannot be ignored in today’s buyer’s market, especially with Bean’s internationally known mug leading both seasons. In swooped the streaming giant, and another Netflix “original” was born. So was it worth the wait? Largely, yes. “The Frankenstein Chronicles” is far from an epic, addictive spectacle to rival the best dramas on modern television, but, as it stands, it’s the best new drama Netflix has offered in 2018 — miles ahead of past period dreck like “Marco Polo” (not to mention the company’s low-point, a.k.a. 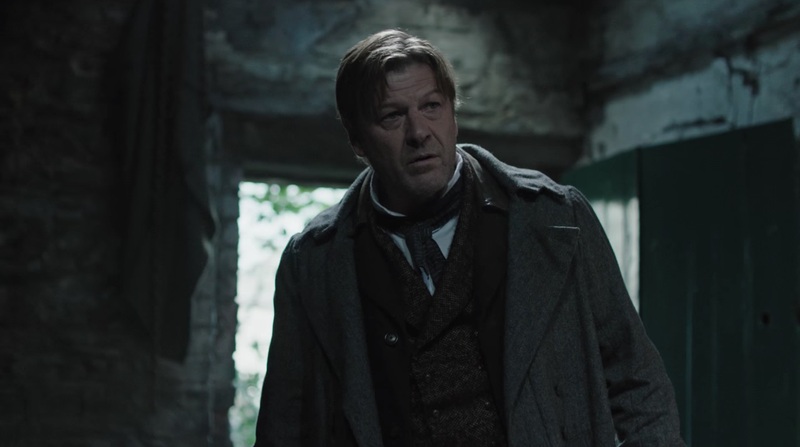 “Gypsy”) and offers more solidly built science-fiction than what’s seen in “Altered Carbon” and “The OA.” Plus, the end of Season 1 is perhaps the most Sean Bean-y scene Sean Bean has ever Sean been in. Created by Benjamin Ross and Barry Langford, “The Frankenstein Chronicles” isn’t exactly what you might think. It’s more of a loose reimagining of the Frankenstein legend, starting with Mary Shelley’s 1818 novel, than a direct recounting or even a cheeky update of the original story. Bean plays John Marlott, a river cop who discovers the body of a small child on the beach. Except it’s not a small child; pieces from “seven or eight” small children have been dismembered, mutilated, and stitched together to form a “new” body. OK, the latter might not be true, but because the body on the beach was held together with surgical thread, Peel thinks the culprit is someone trying to discredit his fellow surgeons. As Marlott delves into the messy politics of 19th century health care, he discovers a war raging between the wealthy and the destitute, the religious and the scientific, and the young and the old. All is not what it seems (of course), and Marlott is forced to push himself beyond the call of duty to decipher what the heck is going on with these dead kids! The overarching mystery of Season 1 is probably a bit too big for its britches. Even with an emotion-tugging reveal about Marlott’s past (which, thankfully, is handled with grace rather than manipulative vigor) and a fake-out early finish (“We solved the whole thing in three episodes…oh wait.”), the middle drags a bit. Some archetypes are overly familiar and a few twists take too long to develop, but fans of period garb and Brit-accented chatter should be able to look past it. Thanks in no small part to nuanced turns from Bean and “The Crown” star Vanessa Kirby(! ), “The Frankenstein Chronicles” feels authentic even when it’s dropping names like Mary Shelley and alluding to characters like Dracula. 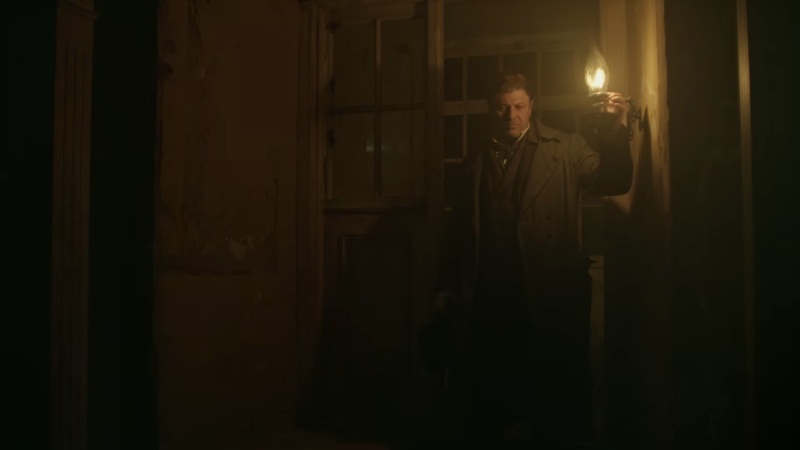 The end of Season 1 is just terrific, both setting up the second season to a plethora of possibilities and concluding Marlott’s arc in clever fashion) not to mention the meta Sean Bean-ness of it all). While it’s unlikely to be remembered for as long as it took to make, “Frankenstein” certainly earned its shot at a long life on Netflix. “The Frankenstein Chronicles” Seasons 1 and 2 are streaming now on Netflix.